Ejike Mbaka says President Muhammadu Buhari is backed by his spiritual authority, but all that can change. 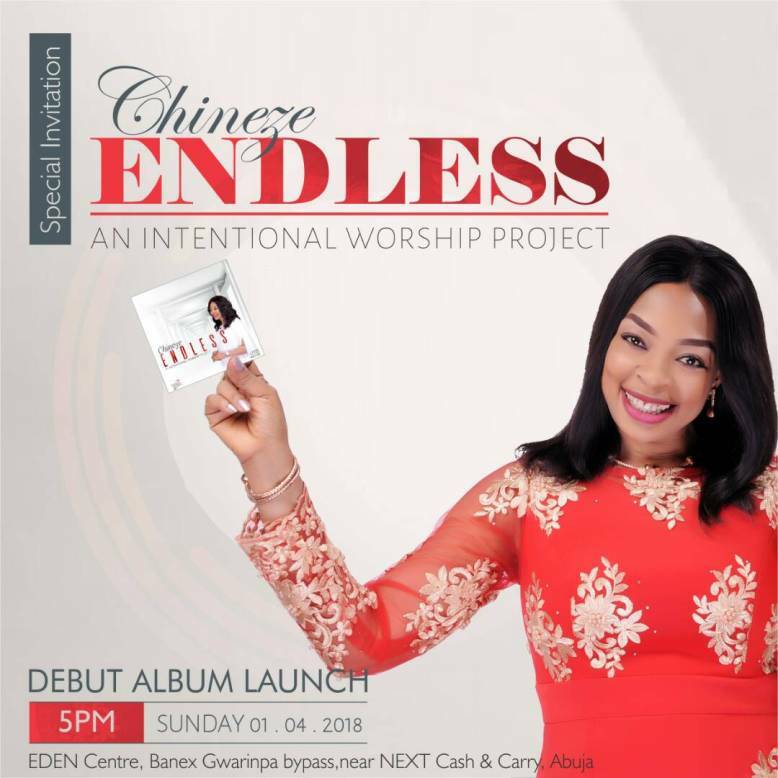 The spiritual director of Adoration Ministry, one of the major religious force behind President Buhari in 2015, said the 75-year-old who defeated an incumbent for the first time through the ballot in Nigeria was “ungrateful” to his ministry. The President who went on an unprecedented 100 day medical to the United Kingdom is being kept alive by a spiritual force, the Catholic leader went on to add. 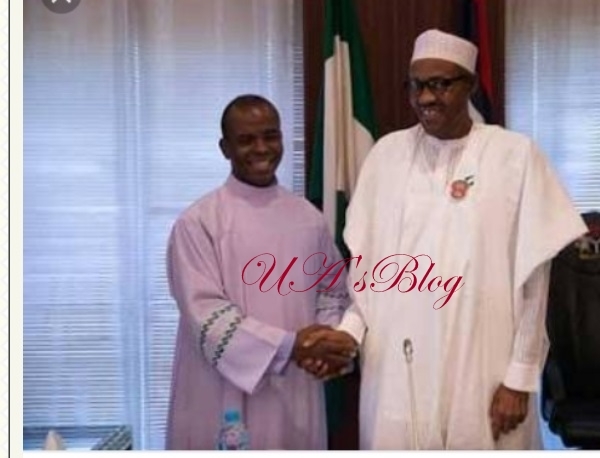 Father Mbaka did not state whether he would support President Buhari’s second term bid, but he stated that Aisha, the First Lady has been generous to him. A few days ago, Father Mbaka whose church is based in Enugu demanded for donation from Abubakar Atiku’s running mate, but Peter Obi refused.